I had all kinds of ideas for this week's cord-cutting column, but the imminent arrival of HBO Now threw a wrench in my plans. HBO Now is a $15 per month service that grants access to the entire HBO catalog, including current series, older shows, and everything the network might air in the future. Basically, it's HBO Go without the need for a cable or satellite TV subscription. It launches in April, and will be exclusive to Apple devices and desktop browsers for the first few months. People have been dreaming about a standalone streaming HBO service for years, and now they have one that doesn't involve mooching someone else's cable login. It's a boon for folks who've already cut the pay-TV cord, and it will likely encourage some existing subscribers to jump ship. And we all know what that means: The cord-cutting naysayers are once again coming out of the woodwork, defending the bloated, expensive cable TV bundle with the usual tired arguments. Gee whiz, the cost of all these streaming services sure add up, they say, so desperate to defend overpriced TV packages that they completely ignore why people are cutting the cord in the first place. 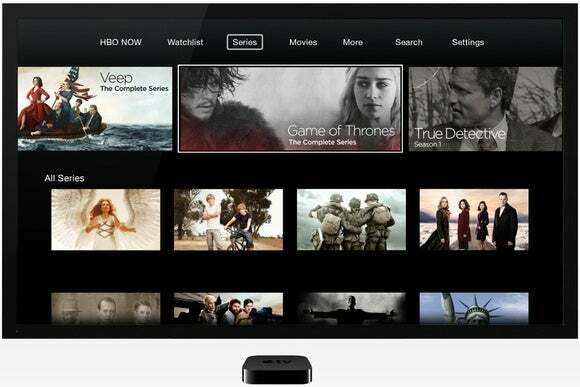 Still, rather than being a victory for cable cutters, the HBO Now deal with Apple demonstrates just what a bargain the current cable bundle really is. At the moment, you could sign up for new Comcast service in the Bay Area and get 140 channels for $39.99 for the first 12 months. Those channels include AMC, TNT, the hideous slate of 24-hour news channels, and the ESPN channels. HBO is an extra $10 per month. So, for $50 you can get more channels than you want or need. Which, for some reason, is a thing people like to complain about. What O'Brien misses is that "more channels than you want or need" is exactly the problem. If you're paying $50 per month for the privilege, it's entirely possible to scale back and get sufficient entertainment for less. For example, you could spend $20 per month for Sling TV and $15 per month on HBO Now. That gives you 16 live channels (including ESPN, AMC, and CNN) and a huge selection of on-demand TV shows and movies for $35 per month. Throw in a TV antenna, and all your major network channels are covered as well. Get a Roku box or Chromecast, and you'll discover that lots of networks are putting full episodes of their latest shows online for free. You're still getting plenty of entertainment, and keeping at least $180 in the bank every year. Some networks put new episodes online for free, making it even easier to cut the cord. Besides, cable TV has its own costs that quietly add up. Want DVR capabilities? That'll cost you a few bucks more every month. Want to watch TV on more than one television? Brace yourself for additional hardware rental fees. And don't forget that the $50 per month that O'Brien cites is teaser rate that's only good for 12 months. If you want to keep prices low after that, you'll need to call Comcast, threaten to leave, and negotiate a new rate that'll probably still exceed what you were paying before. That's the kind of customer service the naysayers are going to bat for? Really? I'm not saying the bundle is bad for everyone. 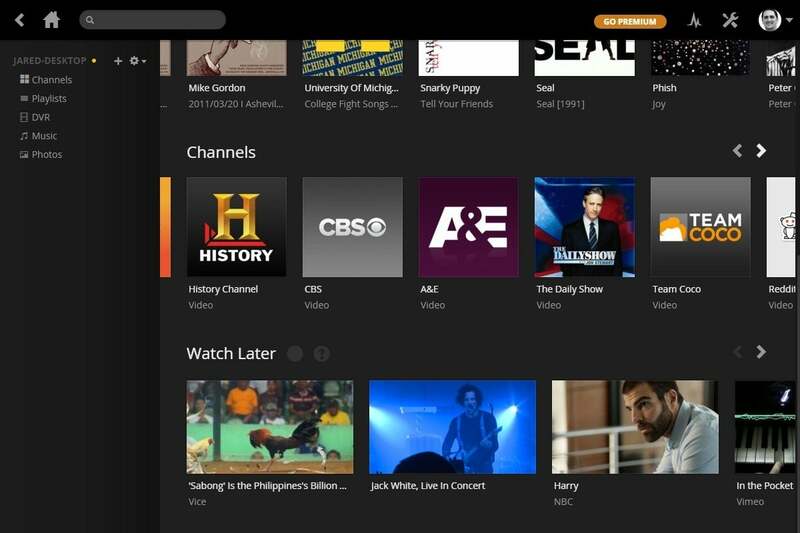 If you're looking to replace every channel and every show you might ever conceivably watch, you won't be better off with a la carte streaming services. Want to spend $50 per month (plus hidden costs) for an abundance of channels? Be my guest. Cord cutting merely offers a cheaper alternative, with a growing number of options to suit your specific tastes. A decade ago, not having cable meant not having much television to watch at all. Now, you've got all kinds of services to choose from, including all the HBO you could ever watch for $15 per month. If there was a time when cord cutting was a misguided fantasy, it's long since passed.